You can benefit from our years of experience, as well as from the professional and reliable manner in which we conduct business. 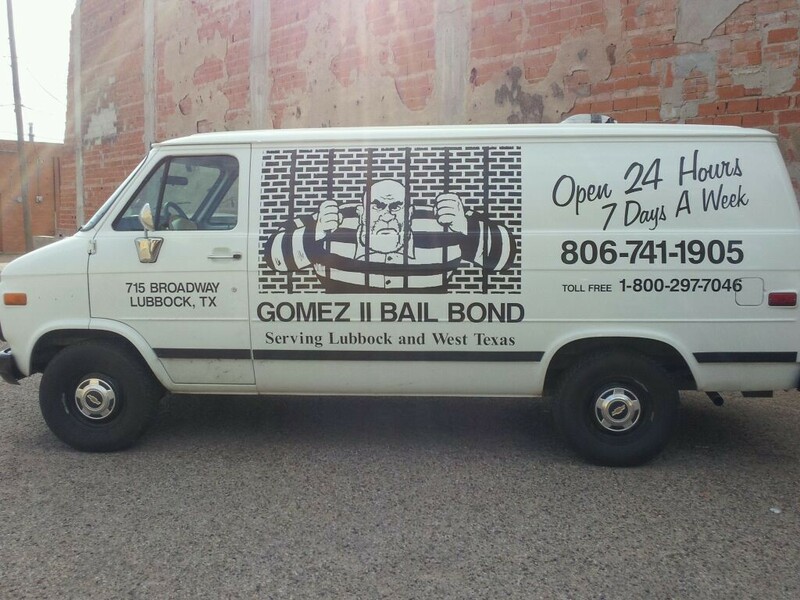 GOMEZ II BAIL BONDS helps you find the right solutions for all of your bail bond needs. Please call now so we can help you with your run in with the law. Low prices and easy payments! knowledgeable staff and 24 hour service! 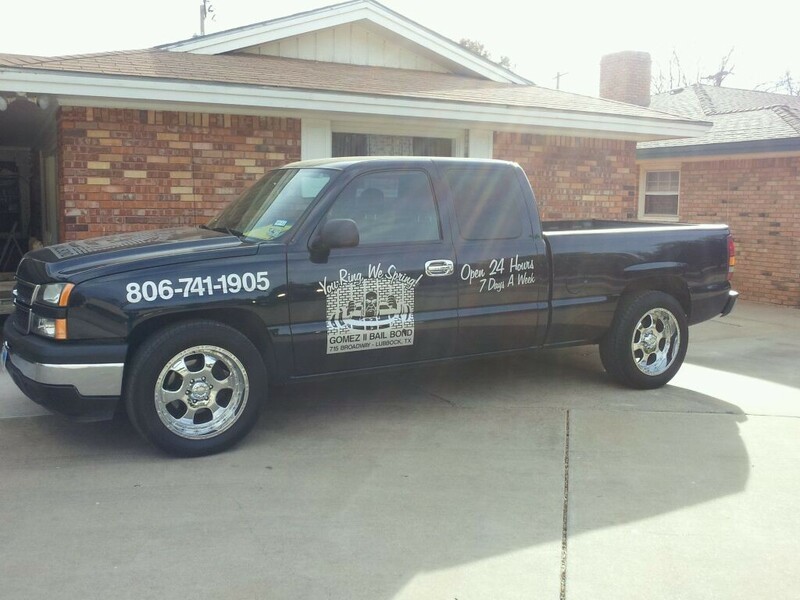 Get in touch with us at 806 741-1905. We'll gladly offer you our advice!